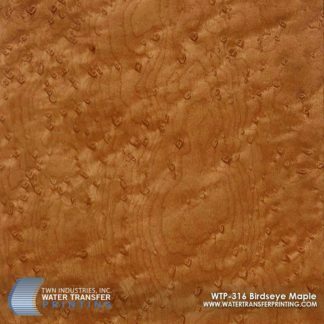 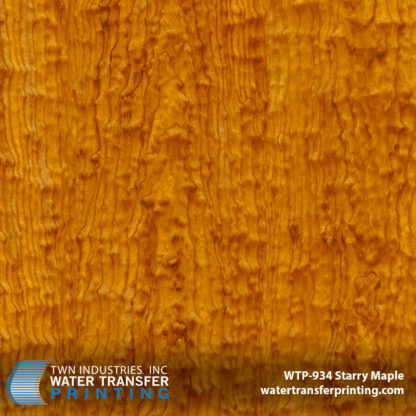 Starry Maple features varying caramel shades with warm brown detailing. 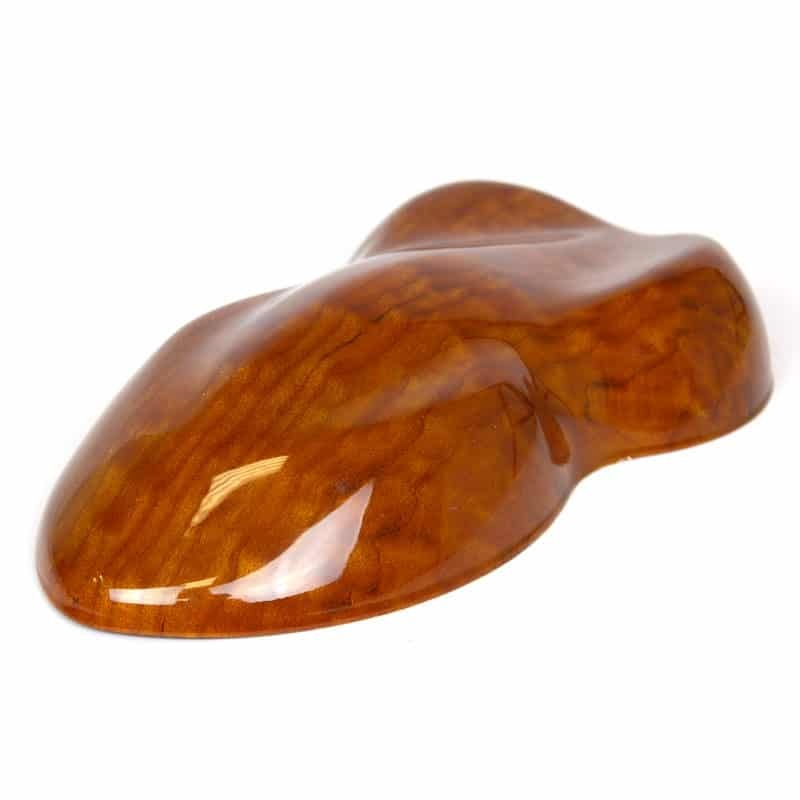 The design uses rippling effects and contouring to provide a unique sense of depth and texture. 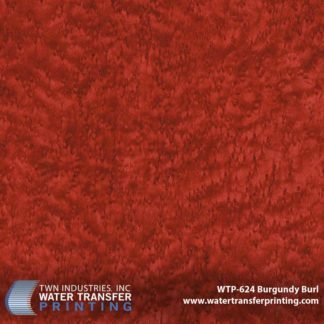 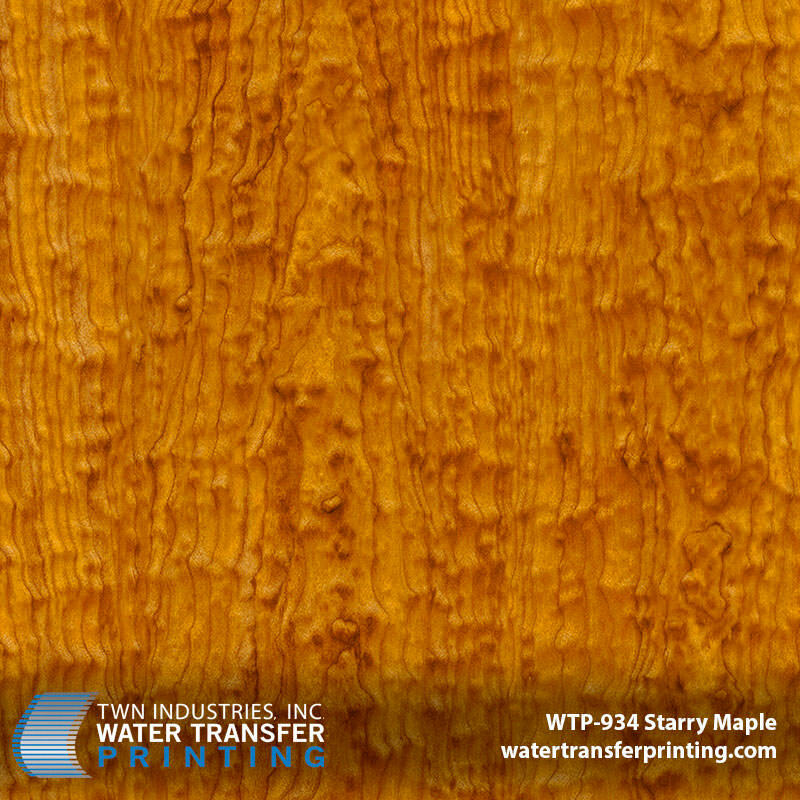 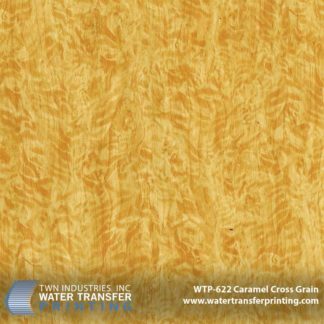 Our Starry Maple hydro dipping film features vibrant coloration and a dominant linear grain with small irregular swirls. 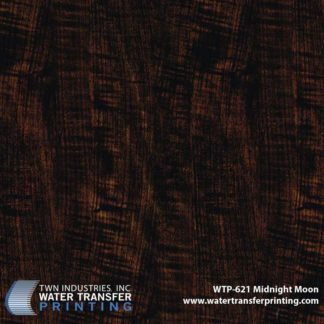 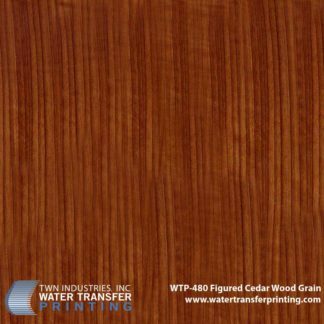 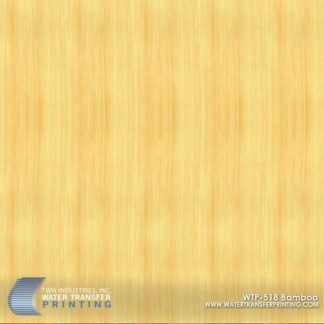 This wood grain is unique and will give any product distinction and character.